The latest response to government’s new property cooling measures might bring down prices for new launch property by 10 percent along with prices for high-end homes to witness an even bigger adjustment. To add to this news, many real-estate analysts had estimated a drop of 5 to 10% reduction for the average selling price which was forecasted when the stock ratings for several renowned developers dropped down. Derrick Heng, Maybank Kim Eng Analyst, commented on this price drop by stating that moderation is expected in the EBIT (Earnings before Interest and Tax) to scale towards a single digit margin. However, when it comes to a major faction of the developers, they are hardly going to lose any money. 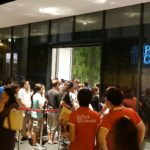 Heng was also among the analysts who priced in a reduction of the average selling price ranging between 5 to 10 percent with his sale projections. 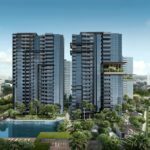 Riverfront residences was targeted to launch between $1500-$16000 psf, due to the cooling measures the developer decided to lower the average price to $1250-$1350 psf. This is more than 10% discount. 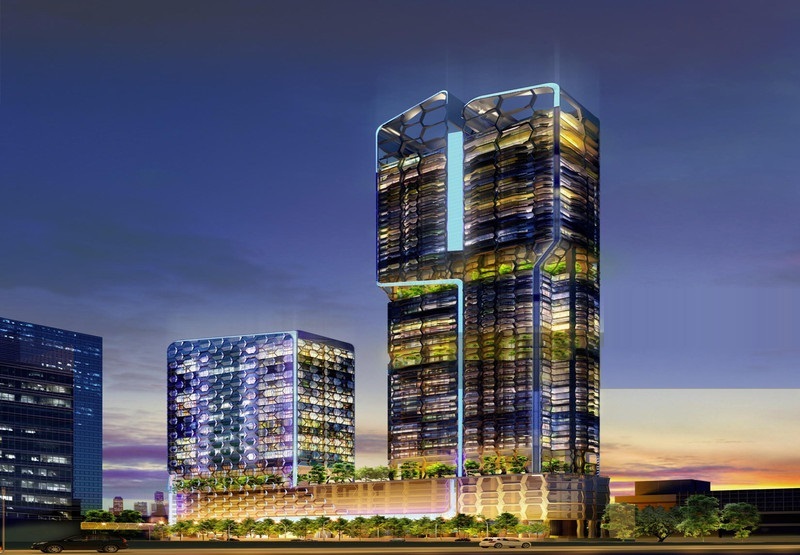 Head expects that this trend might continue given the fact that most developers come with deep pockets and sturdy holding power for properties. Ong Teck Hui, JLL National Research Director, believes that average selling price for mass market new launch condo would have 2 to 5 percent discount off the original intended sale price. However, adjustment for high-end homes shall be on the higher side. Many developers confirmed that slashing off these price tags by 5 or 10 percent might be possible for new projects given the fact that there is still sufficient profitable marginal buffers. However, this statement doesn’t stand true for those properties that were acquired on costlier land cost. 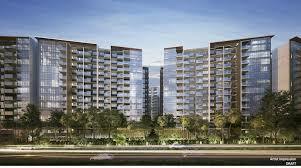 V on Shenton, located along Shenton Way is offering 14% discount for selected high floor units. Alan Cheong, Senior Director at Savills Singapore stated that the high acquisition cost of the properties due to hiked land prices leaves only a marginal scope of profit. This means, any kind of sales shall draw at best line along the marginal side and for some, this profit shall be even tagged at zero.